The trademark application now appears on the U.S. Patent and Trademark Office website, where it was spotted by Neowin. While no Windows 365 service currently exists, the application at least shows that Microsoft wants the option to use the name in the future. A potential Windows subscription service has been the subject of speculation for years, but the idea has resurfaced lately as Microsoft shakes up its licensing model for Windows 10. 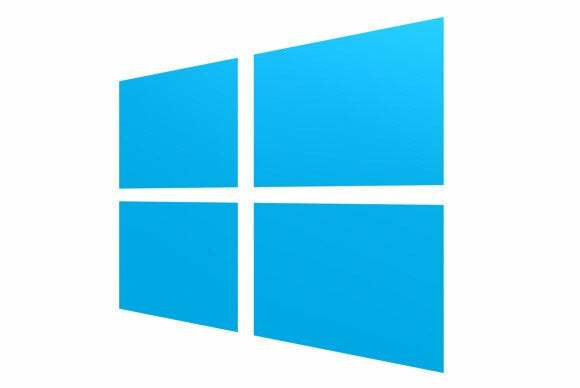 In the first year after release, Windows 7 and Windows 8 users can upgrade for free, and Microsoft has promised to keep those devices up to date throughout their lifetimes. Microsoft is also offering a version of Windows for low-end devices with no licensing fees attached. It’s possible that Microsoft could launch a subscription service on top, with additional features for enterprise users. Microsoft is already moving in this direction with Office, allowing iOS, Android, and web users to access core editing features for free, while requiring an Office 365 subscription for advanced features and business use. But as of last May, the well-connected Mary Jo Foley at ZDNet was reporting that Microsoft didn’t have a subscription version of Windows in the works. She also noted that Microsoft already offers an auto-renewing Windows licensing service for enterprises. Why this matters: Perhaps things have changed since last year, though it’s just as likely that Microsoft is merely looking to cover its trademark bases. The company has been burned a couple of times by trademark issues before, and the idea of Windows 365 is plausible enough that Microsoft would want to lock it down. It’s best not to read into this too much.